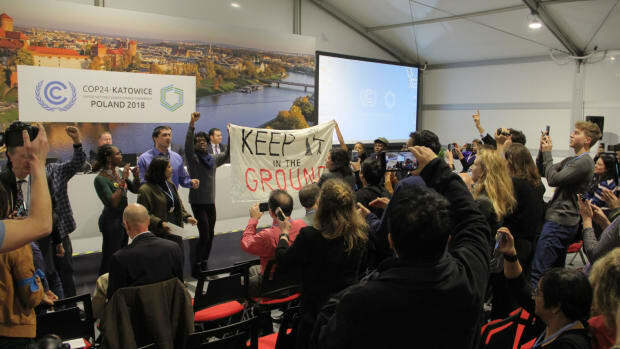 Climate activists hope the city's actions could inspire a broader movement. All eyes are on Paris this week as leaders from more than 190 countries continue to work toward an international climate deal. Should they succeed, nations around the world will have to confront the formidable task of steering their economies away from fossil fuels. It won&apos;t be easy, but perhaps they should look to local governments for inspiration. 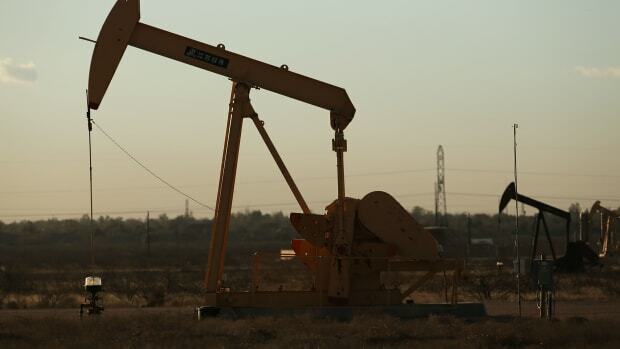 Take, for example, Portland, Oregon, where officials just passed two resolutions aimed at hampering plans to turn the Northwest into a fossil fuel export hub. The decisions send a clear message that Portland does not plan to play along, and may set a precedent that other cities choose to follow. Since 2010, Oregon, Washington, and British Columbia have seen "a tsunami of proposals" for new fossil fuel projects, says Eric de Place, policy director at the Seattle-based Sightline Institute. These include plans for pipelines, refineries, and export terminals to move fossil fuels from Western Canada and the United States to domestic and Asian markets. A 2014 Sightline report found that, all together, these projects would transport five times as much carbon as the controversial Keystone XL pipeline. "When people first look at these, they say, &apos;Well, what&apos;s our federal energy policy?&apos; or &apos;How are these decisions being made?&apos;" says Brett VandenHeuvel, executive director of the environmental non-profit Columbia Riverkeeper. In reality, however, there is no grand plan. "All of these are falling under different approval criteria, different jurisdictions," VandenHeuvel says. So while Portland can&apos;t control what happens in other Northwest cities, it can at least try to limit what transpires under its own watch. The first resolution, adopted in early November, directs the city to oppose any increase in oil train traffic through Portland or neighboring Vancouver, Washington, where the Fortune 100 behemoth Tesoro and the supply chain company Savage hope to build the largest oil terminal on the West Coast. The second resolution, adopted one week later, opposes any new infrastructure designed to store or transport fossil fuels. 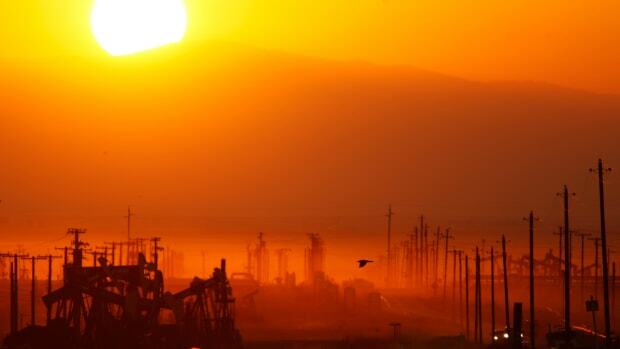 "Do we or do we not want to be part of the expansion of the old fossil fuel economy?" 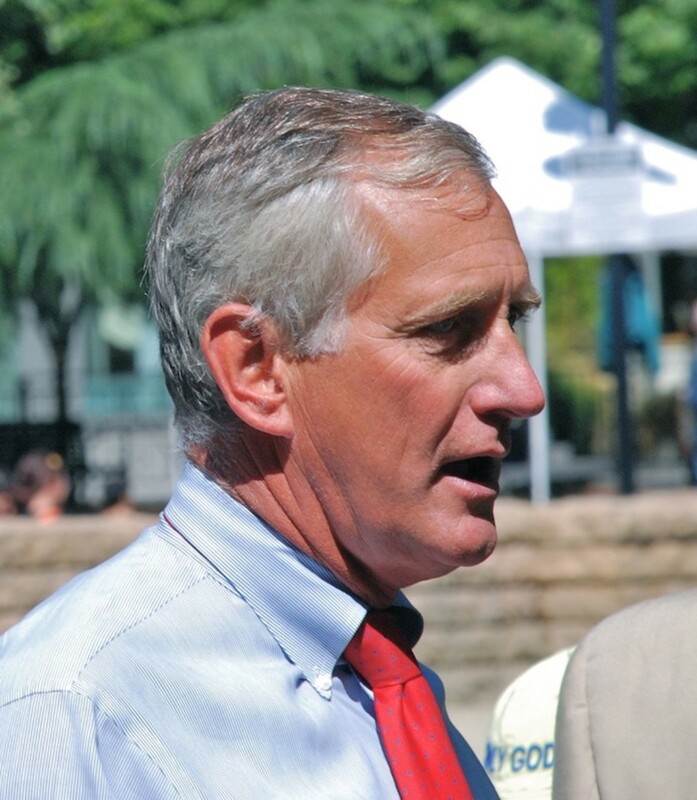 According to Portland Mayor Charlie Hales, the motivation was simple: For society to meet its climate goals, it has to leave most of its fossil fuel reserves unburned. A recent study found that almost all of the world&apos;s coal, half its oil, and a fair amount of natural gas must remain in the ground to avoid more than two degrees Celsius of global warming. "There&apos;s no basis for being part of the expansion of the movement of fossil fuels out of the ground and around the world if you listen to those scientists who have said we&apos;ve got to strand most of it," Hales tells me. Other cities in the U.S., including Vancouver and Oakland, California, have used similar strategies to try to limit additional oil train traffic or fossil fuel infrastructure, but Portland&apos;s is the most comprehensive, according to VandenHeuvel. He says its approach was smart because "they essentially took a policy position and then directed their staff to implement it consistent with the law." No one yet knows exactly how that will play out, admits Jackie Dingfelder, the policy director for planning and sustainability for Hales&apos; office. However, Dingfelder anticipates many of the changes will be implemented through the city&apos;s zoning laws. For instance, Portland could make it harder to build a fossil fuel storage facility by changing the regulations that govern designated environmental zones, Dingfelder says. The city currently allows fossil fuels to be transported through these zones via truck or rail, but it could consider prohibiting the movement of fossil fuels altogether. And because the resolutions apply to future plans, many of the impacts will probably be invisible. "You may not see growth where there could have been growth before," Dingfelder says. Portland, however, does not have complete authority over everything that happens within its borders. 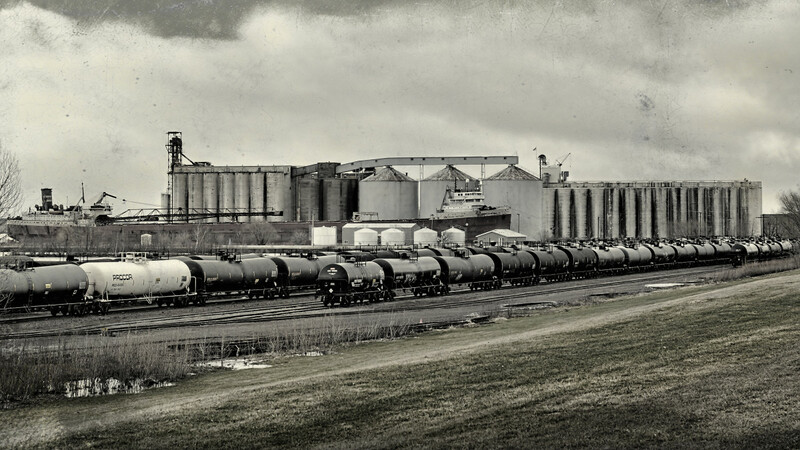 The oil train resolution, in particular, is largely symbolic. "Land was ceded to the railroads just around the time of statehood," Dingfelder says. "They are like sovereign nations—we can&apos;t tell them to do almost anything." The city can only ensure that the railroad companies don&apos;t violate code. But the more cities express their deep concern over oil trains, "the more it adds force to states pressuring the federal government," which does oversee the railroads, says Portland Commissioner Amanda Fritz, who co-sponsored both resolutions with Hales. And in Portland, the time had come to voice those concerns. "I think we have reached a turning point," Fritz says. "A lot of people in our community realize that, collectively, we have a problem and we need to do something about it." Indeed, there&apos;s a lot of power in the city&apos;s leadership uniting against oil trains, says Chris Koski, a political science professor at Reed College in Portland. Essentially, Portland has sent the message that it is "not rolling out the red carpet for an otherwise financially powerful industry," Koski says. That&apos;s even more important now that the Obama administration has rejected the Keystone XL pipeline, which will inevitably lead to an increase in oil train traffic. For Hales, however, the catalyst was something much closer to home: a proposed propane export terminal in North Portland. Hales initially supported the construction of the terminal—a joint venture between the Port of Portland and Pembina, a Canadian oil and gas pipeline operator. He changed his mind, however, after residents flooded his office with pleas to stop the project. Opponents of the terminal pointed to its climate impacts and the local threat of explosions, especially given the region&apos;s earthquake risk. "At some point, those of us in power have to listen to those who put us there," Hales said in a May interview, shortly after he retracted his support for the terminal. The mayor effectively killed the Pembina terminal by refusing to hold a hearing on a critical environmental amendment. After that, he realized Portland needed to make a decision: "Do we or do we not want to be part of the expansion of the old fossil fuel economy?" he explains. These resolutions answer that question with a resounding "no." 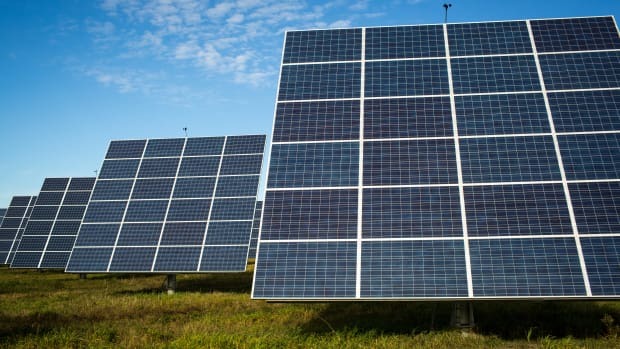 They also align with Portland&apos;s Climate Action Plan—the first of its kind when it was created in 1993—which directs the city to reduce its carbon emissions by 80 percent below 1990 levels by 2050. Some Portlanders have criticized the resolutions, especially the ban on new fossil fuel infrastructure. In a letter to the City Council, a coalition of business alliances, labor organizations, and trade groups called the measures "ill-developed" and hastily conceived. In another letter, the Port of Portland argued that, although it shares the city&apos;s goal of a low-carbon future, these new measures could have unintended consequences. For instance, Port officials question whether limiting new fossil fuel infrastructure could make it harder to supply shipping vessels and local homes with cleaner-burning "bridge fuels," like natural gas. Bill Wyatt, executive director of the Port, wrote that fallout from the resolutions "runs the risk of diminishing, not enhancing, the City&apos;s reputation as a climate leader." But it is precisely because Portland is seen as an environmental pioneer that the resolutions have generated so much excitement in climate circles. 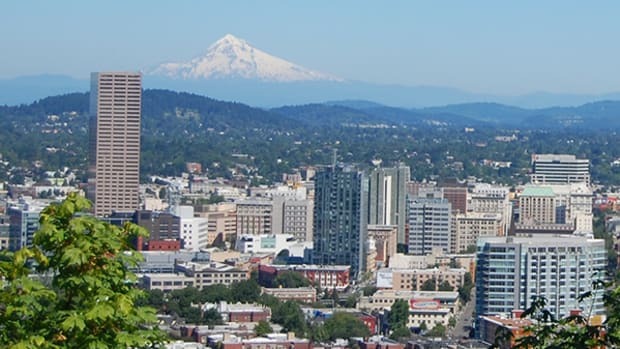 "It reinforces the point that cities and regions are where climate leadership is most active today," writes Jonathan Fink, interim director of the Institute for Sustainable Solutions at Portland State University, in an email. That&apos;s in part because cities contain the majority of the world&apos;s population, and emit the majority of its greenhouse gases. It&apos;s also because city leaders are often more responsive to the demands of their constituents, who—at least in Portland—want action on climate change. But there&apos;s another reason cities continue to lead the charge: They are more entrepreneurial, says Fletcher Beaudoin, Fink&apos;s colleague at Portland State. "It doesn&apos;t always feel that way, but there&apos;s more risk-taking that I think can happen at the city level," Beaudoin says. And when one city comes up with a good idea, it quickly spreads to others. For example, Portland belongs to the C40 Cities Climate Leadership Group as well as the Urban Sustainability Directors Network, which has 135 member cities and counties representing more than 70 million Americans. And this week, after returning from the Paris climate summit, Hales will host a meeting of West Coast mayors. "If the West Coast cities are similar in their posture about fossil fuel movement, that can have a pretty dramatic impact," Hales says. The Sightline Institute&apos;s de Place believes Portland has set a strong example for them to follow. "I think it is the clearest expression we&apos;ve seen of what I call the thin green line," de Place says, referring to a blanket opposition to fossil fuels in the Pacific Northwest. "What Portland did was thoroughgoing and serious," he says, and also "a good template for other places to pick up the torch and carry it forward." Julia Rosen is a freelance journalist based in Portland, Oregon. She covers earth science, energy, climate, and food. Her work has appeared in the Los Angeles Times, Science News, Scientific American, Nautilus, and elsewhere. 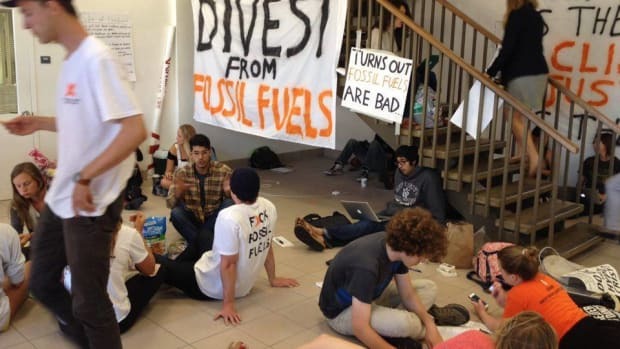 Could the UCSB Fossil Fuel Protest Be a Harbinger of Student Activism Across the State? The University of California–Santa Barbara chancellor came out in support of fossil fuel divestment after students camped out in the administration building for 74 hours.